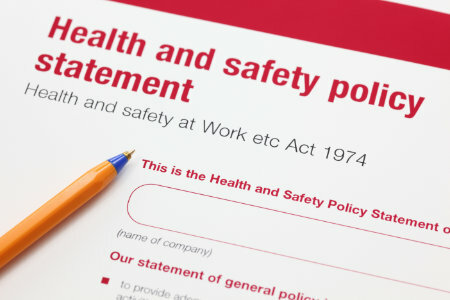 We offer workplace fire safety training that is approved by RoSPA and also CPD certified. 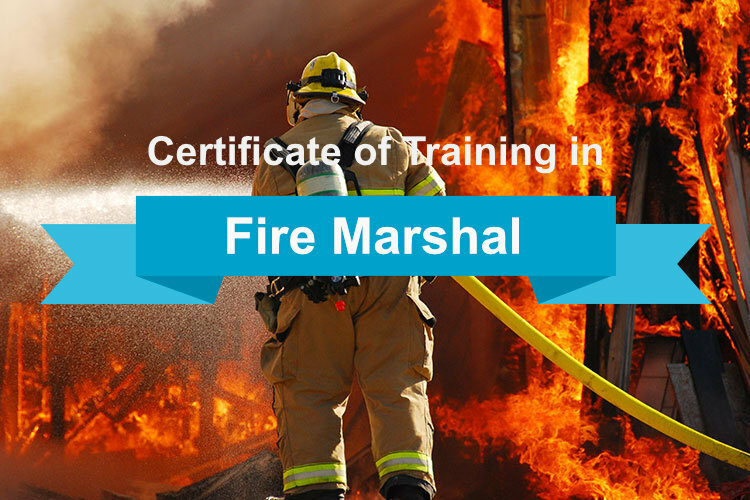 Our online video based training will help you stay compliant with your fire marshal training requirements and offers online fire training free certification on successful completion of each course. Our courses are conducted using video based instruction and each free fire marshal training video can be paused or rewound as you progress through the training, so that you can gain a better understanding of the course content and structure. 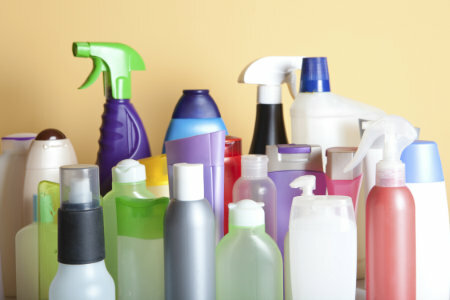 We offer courses that are suitable for workplace fire marshals, care home staff and also a course to help you understand how to use a fire extinguisher and all courses will help you meet and comply with the regulatory reform (Fire Safety) order 2005. You can register and start your training by clicking the “Begin Training” any of the buttons below, which will take you to the course registration page but you can also select the text link to be taken to the course page for additional information. 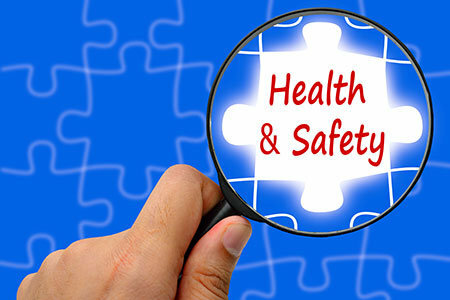 We also offer through our Online Health & Safety Training website many additional online training courses that are available with free training certification on successful completion. Select the course image to be taken to the simple registration process, or select the text link to be taken to the course page for additional information. For any additional information that you may require please contact us through our contact us page.